Meze is available throughout South Africa. 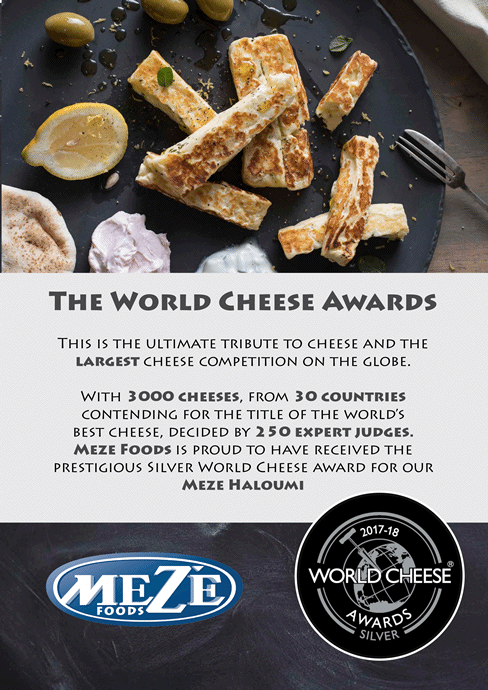 We’d love to help direct you to a Meze distributor in your region. Send us a note and we will get in touch with you immediately with who to contact. Please bear in mind that all markets may not carry the full range. You can find Meze products at most Spar, Checkers and Pick n Pay stores.